Created to make justice more accessible to the public by promoting the use of the Internet in the teaching and practice of law. The Center for Design, Law & Technology (cDELTA or c∆) promotes research, scholarship and instruction at the intersection of creativity, technology, design, and the law. Founded in 2018, c∆ is the first U.S. institution devoted to research of design, design law protection and technology. Promotes the application of empirical social science methods, both quantitative and qualitative, to studying important questions about innovation, creativity and other issues related to intellectual property law. Promotes interdisciplinary research into privacy and information security issues raised by developing information technologies. A forum in which scholars, practitioners, students, and the general public can grapple with the complex and evolving issues surrounding national security law, along with the manner in which society must balance the competing interests of security and freedom. Engages in scholarship, public education, advocacy and technical assistance around the question of how to defend the property rights of politically or economically vulnerable individuals or communities who have been unjustly dispossessed of their property. 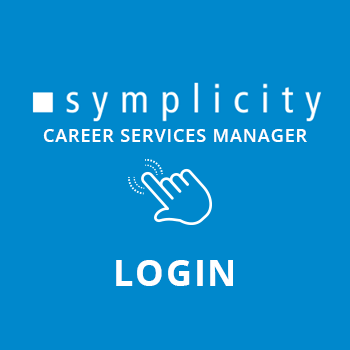 Promotes careers in financial compliance, prepares students for such careers, advances knowledge about the importance of compliance, and offers events for Chicago's compliance and legal community. Facilitates, supports and encourages symposiums, lectures, scholarship and faculty discussion on the relationship between law and other humanistic disciplines. A national center for research, training, dialogue and reflection on the law that governs the workplace. A joint venture of the academic units of IIT designed to meet the growing need for science- and law-trained professionals capable of addressing the complex issues that arise in a global, technologically driven marketplace of ideas, product standards, and conflicts. 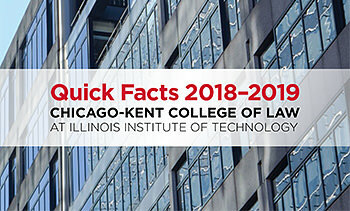 Leverages the expertise of the Chicago-Kent community of scholars who study the U.S. Supreme Court and its jurisprudence to provide information, educational resources and scholarship on the nation's highest court. A website that serves as a clearinghouse for information about the jury to academics, students, judges, lawyers and members of the press and public. 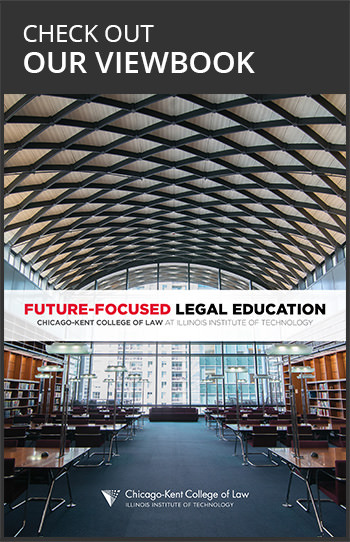 An interdisciplinary teaching and research center devoted to legal futurism. The Center examines the intersections of law and technology, mathematics, science and engineering.